Welcome to DCD>Hyperscale| Beijing, the international event for professionals involved in the design and delivery of hyperscale digital infrastructure. DCD>Hyperscale is a full-throttle, full-stack infrastructure ecosystem strategy and operations (StratOps) conference. We call it Mud to Cloud. Hyperscalers set the tone for both the physical and logical data center. What is innovated, developed and perfected in the internet- and cloud-first universe will be soon be adapted to the other two classes: enterprise and multi-tenant lease, hosting, colocation managed services. And it’s moving inexorably forward toward the true intelligent, autonomous, lights-out, commoditized data center. This conference is designed for senior executives and technical teams responsible for the design, build, manage and operate to deliver on the high-velocity business demands in the zettabyte era. 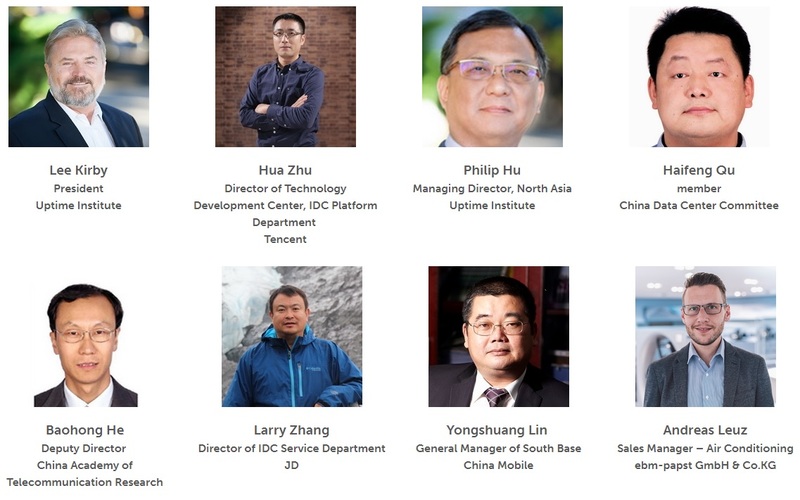 With 40+ hours of thought-leading presentations, panels, keynotes, lightening rounds, solutions briefings, hosted roundtables and lunch-and-learn sessions, DCD>Hyperscale | Beijing packs a punch. Networking is fundamental to getting the most out of your event experience. Your time is valuable and making sure that you meet the right people is vital, so we have developed new curated meeting features at our events that include speed networking, hosted roundtables and 1-2-1 meetings. In the run-up to the event we may make 1-2-1 Introductions via email to carefully selected vendors who match your buyer profile, as indicated in the registration process (these are technology areas you are investing in, new projects you are working on etc.....). We take new data sovereignty laws very seriously, however do not want them to impact the quality of the events we are able to deliver, especially these networking features. We fund your free place at this event through the various sponsored networking functions, and are only able to do this if you are opted-in to receive communications from DCD and our sponsors. Share with friends by scan the QR code above.